Welcome to Cold Air Mechanics! 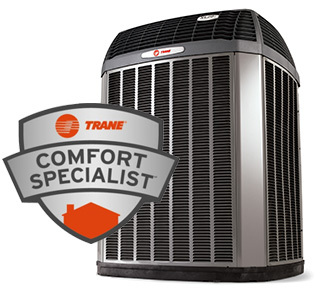 Anyone living in the Phoenix area knows that a long-lasting dependable air conditioner is truly a quality investment. While it may be a luxury in some states, Arizona residents know that an efficiently running air conditioner is not a luxury, it's a necessity. Your AC system is a purchase you will want to take good care of to ensure that it can withstand the hard-working summer months we all know and expect in Arizona. When you choose Cold Air Mechanics for your cooling and heating needs, we recognize the value of your investment and work to protect that investment by taking the extra time to truly evaluate your system and how to best maintain it. We give you straight-forward, honest, reliable advice and make the extra effort to ensure our customers understand what they are paying for. 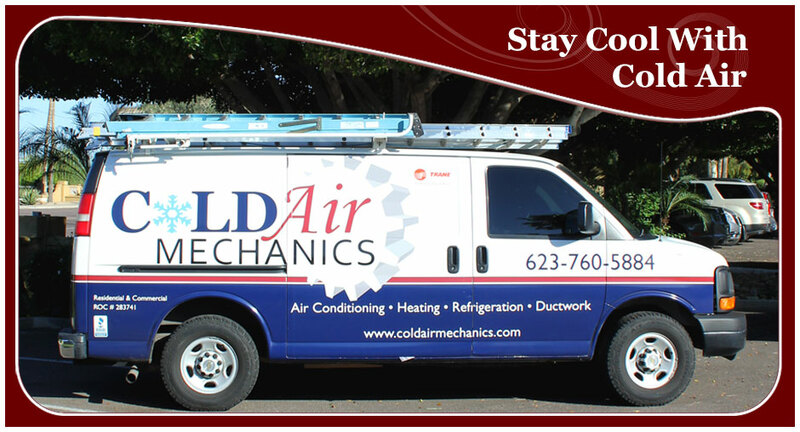 Whether you are looking to make that initial purchase of a new unit for your home or business or you are looking to schedule routine maintenance services for your existing system, Cold Air Mechanics wants to help you Stay Cool With Cold Air! © 2014 Cold-Air Mechanics LLC, All rights reserved.